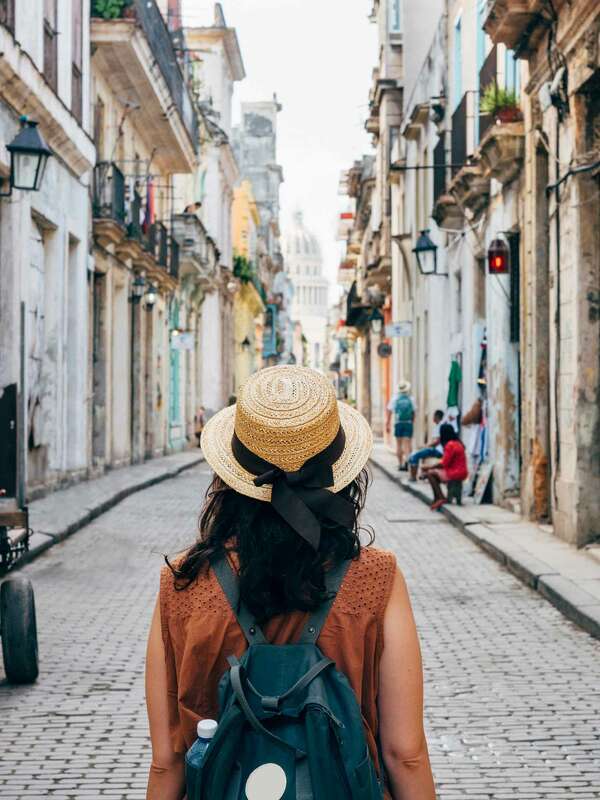 OnCuba Travel: group packages and visas for legal trips to Cuba. 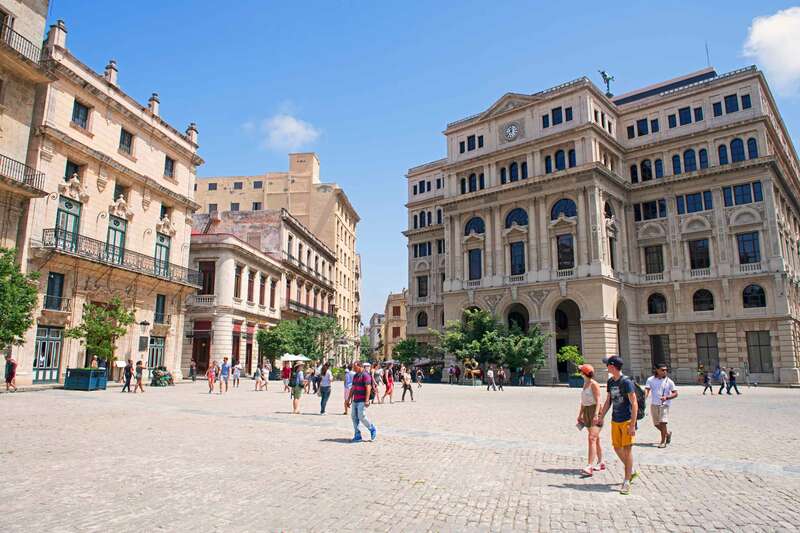 Take in the best Havana has to offer, as you discover the remarkable history of its massive sculpted buildings and notable structures dating back to the 15th century. 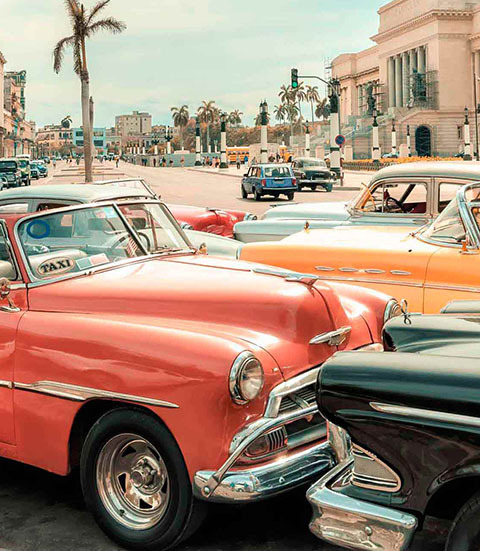 You will ride through Old Havana in a vintage American car where you will see some of the city’s most iconic sites and the history of this charming municipality. 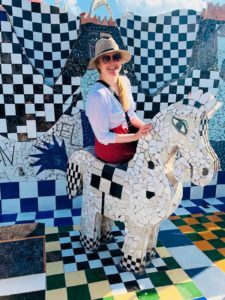 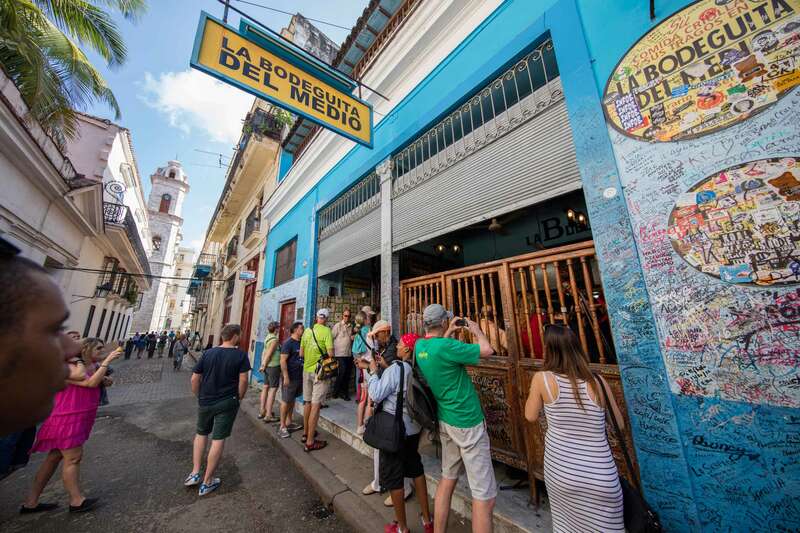 An art and history expert leads this tour as you discover a mosaic of colors and rhythms with an exciting mix of baroque, neoclassical, and renaissance architecture, and a wonderful assortment of cuisine to delight the senses. 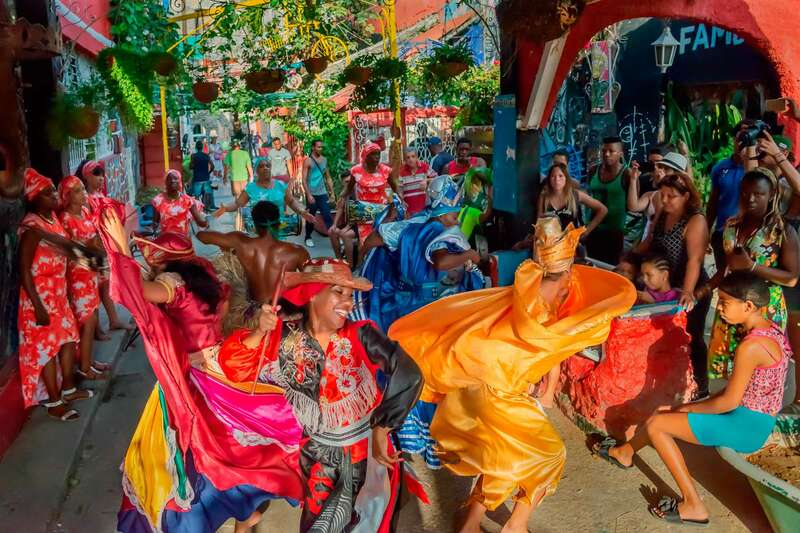 Get ready for a spectacular performance under the stars with over 200 dancers on stage on this historic venue, known as one of the most famous cabarets in the heart of Havana. 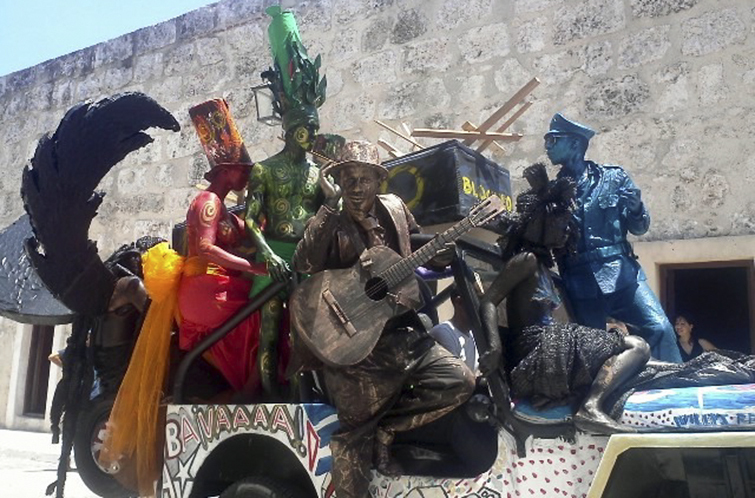 Visit the places made notorious by Hemingway in Cuba, including his home at Finca Vigía. 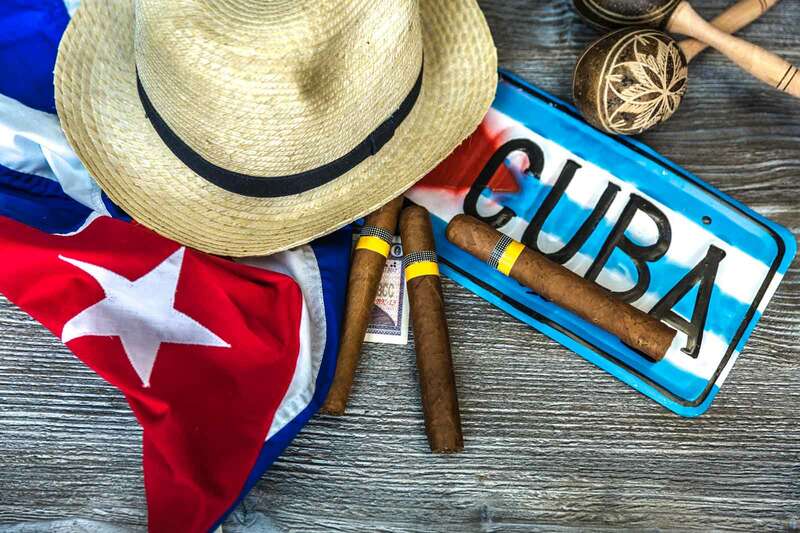 Peek inside his personal items and enjoy his favorite Cuban cocktails. 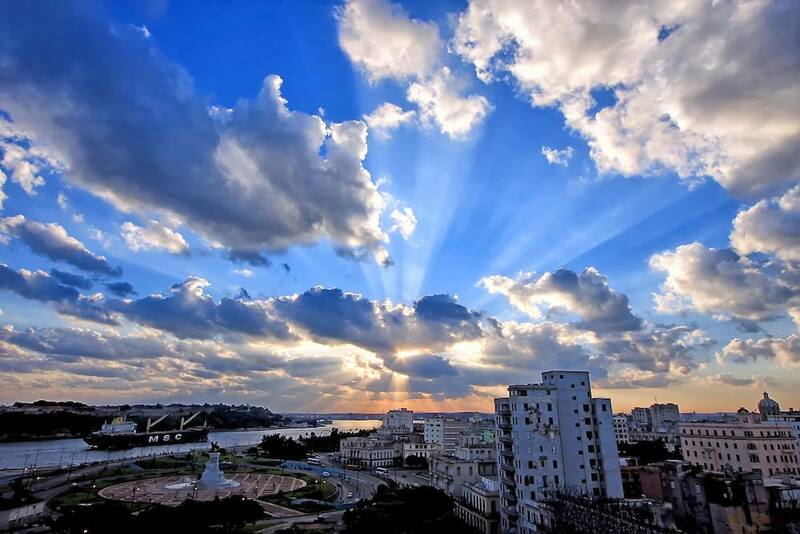 Get the insider’s scoop and experience the best-kept secrets of the Cuban Essence in Havana. 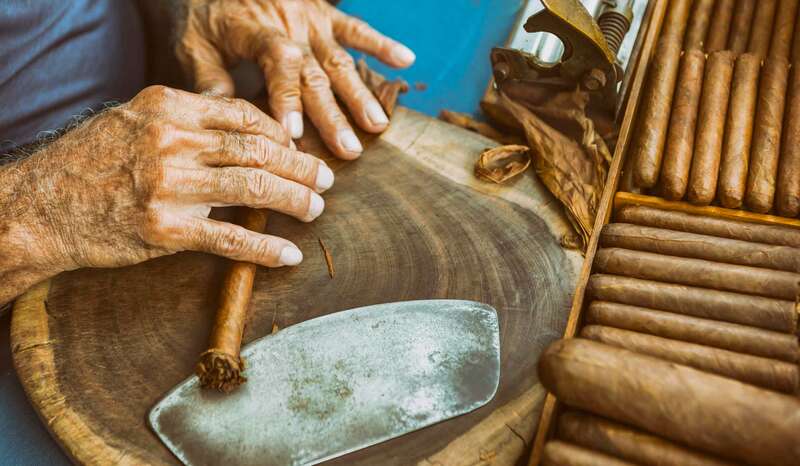 Enjoy backstage tours at Cuban Cigar Factories to see expert cigar rollers at work. 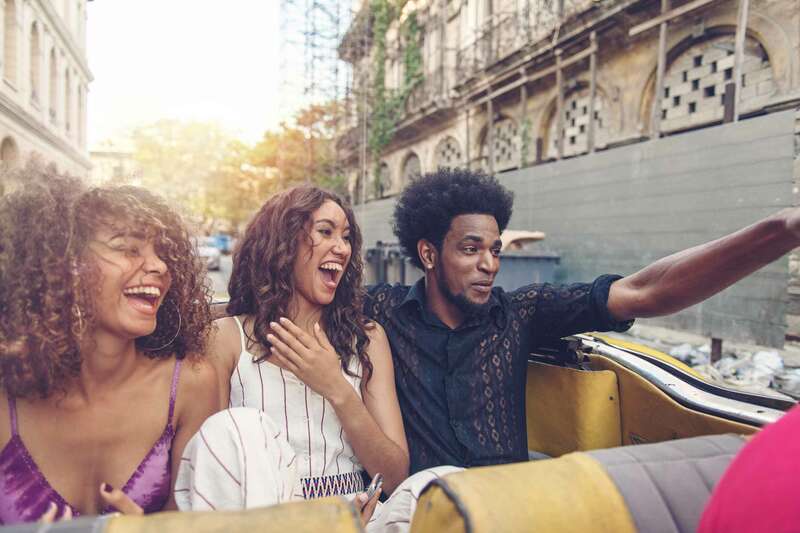 Enjoy all that Cuba has to offer during a long weekend where you will experience the sights, sounds, and tastes of the island for an immersive cultural experience. 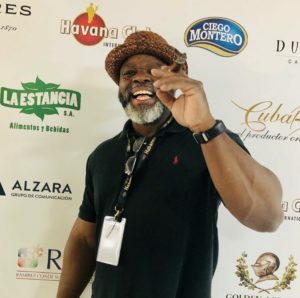 Join the twins of Tres Lindas Cubanas Cigars as they discover treasures inside Cuban cigar shops and factories, sip Cuba’s finest rum and enjoy the famous authentic Cuban cuisine. 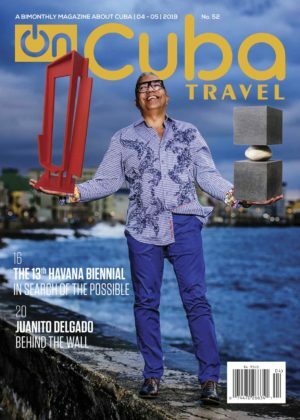 If you are an art lover or a more specialized gallery owner, curator, artist or collector, this program will give you insider access to the treasures found in Cuban art.